GWC is on a mission to conserve the diversity of life on Earth. 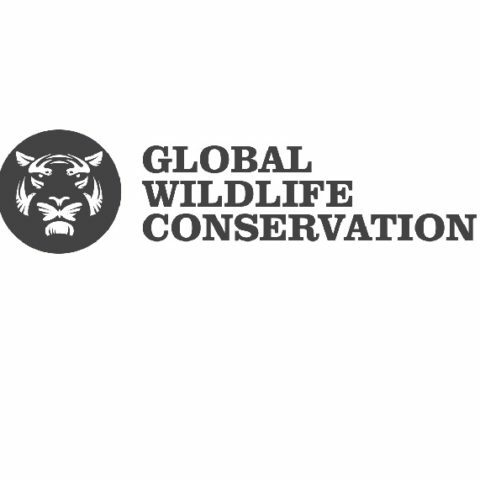 GWC conserves the diversity of life on Earth by safeguarding wildlands, protecting wildlife and supporting guardians. We maximize our impact through scientific research, biodiversity exploration, habitat conservation, protected area management, wildlife crime prevention, endangered species recovery, and conservation leadership cultivation.